The Nurturing Parenting program teaches parenting skills such as effective disciplining, establishing family rules, developing empathy and appropriate family roles. The material is sensitive to cultural diversity in parenting practices. Developed by Dr. Stephen Bavolak, it is recognized by the US Department of Education and the US Department of Juvenile Justice for its validity and reliable parenting skills teaching. The program has both Nurturing Group Classes that are voluntary and open to all. It also has the Home Based Mandated Nurturing Program for those referred by DCS, the juvenile court system or probation. This program is offered in a group or classroom setting involving parents and their children. The Infant/Baby Group meets once a week for approx. 17 weeks. The Intermediate and Pre-teen groups meet once a week for approx. 8 weeks. 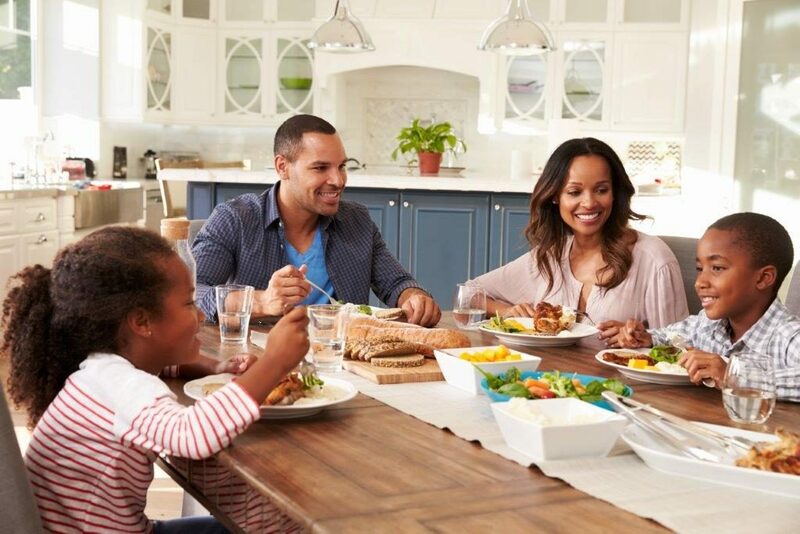 A light meal or snack is provided and family activities enhance the parent/child interaction. Both parents and their children attend the program. Parents learn to substitute nurturing behaviors for non-productive or abusive behaviors. Parents learn to listen and communicate effectively with their children. The approach promotes nurturing parenting attitudes and skills for the prevention and treatment of child abuse. Families are referred to the Home-based Mandated Nurturing Program by DCS, the juvenile court system or probation. Families are partnered with a Home visitor that comes to their home and provides weekly parent education visits for up to 18 weeks. The intent is to begin services promptly so that risk of maltreatment is reduced and that families whose children may be in substitute care may be reunited as soon as is deemed appropriate by DCS. The individual approach allows for tailoring to each family’s specific needs. Families receiving personal lessons will be invited and encouraged to participate in the Nurturing parenting Group Classes as well. Nurturing is available to families throughout La Porte, Porter, Jasper, Newton, Pulaski and Starke Counties.